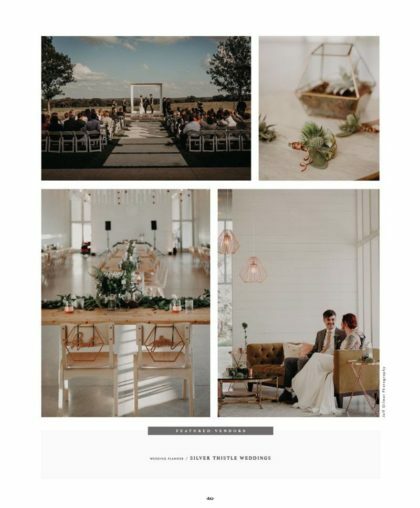 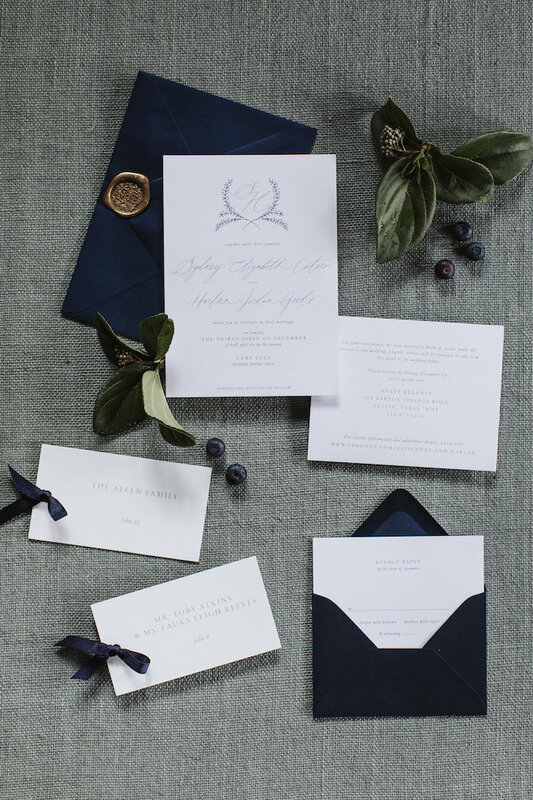 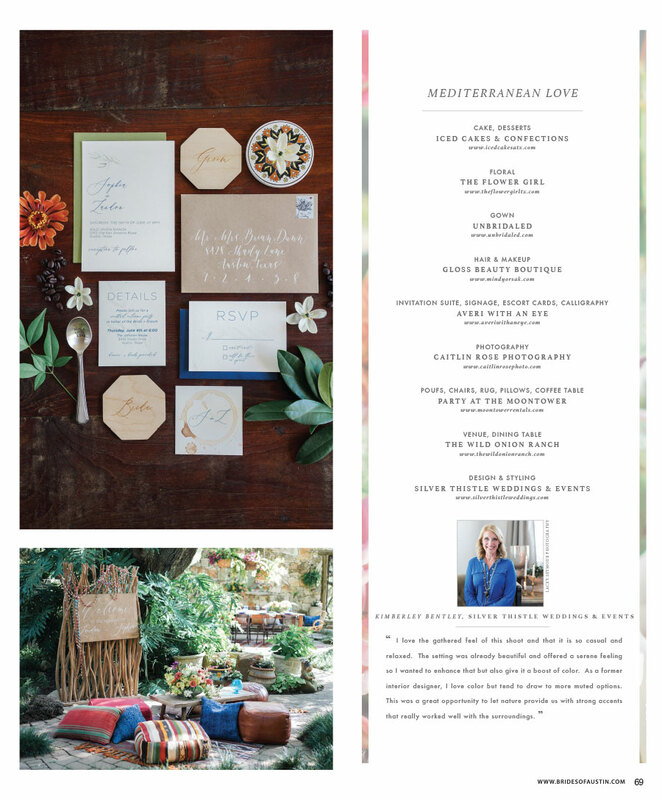 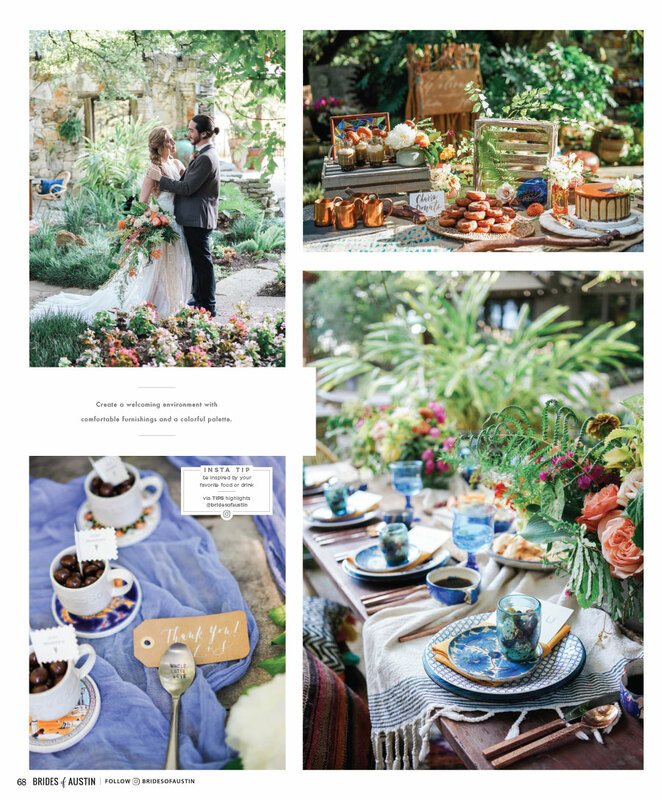 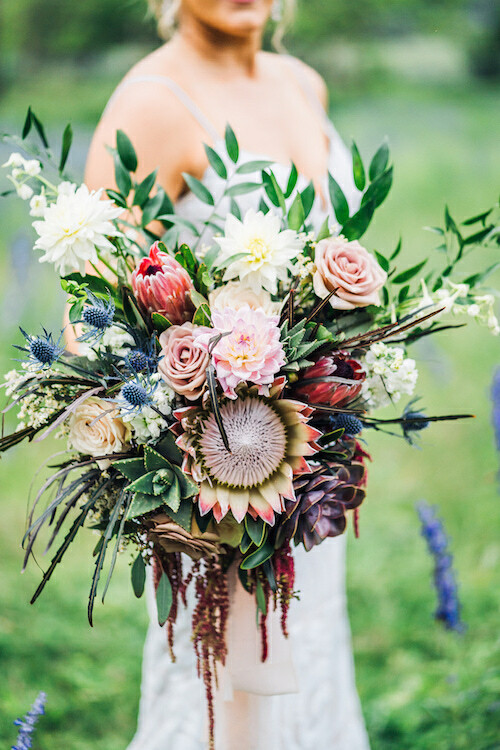 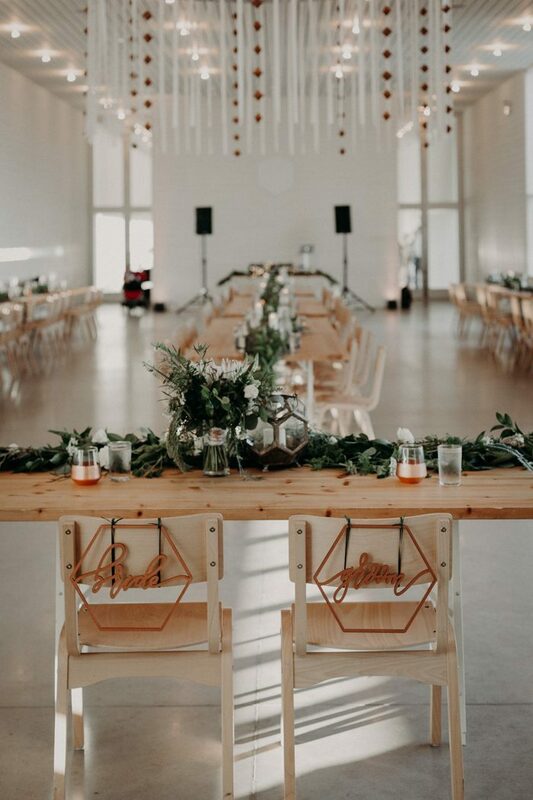 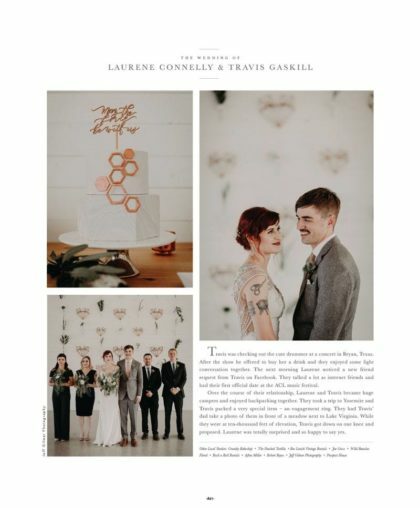 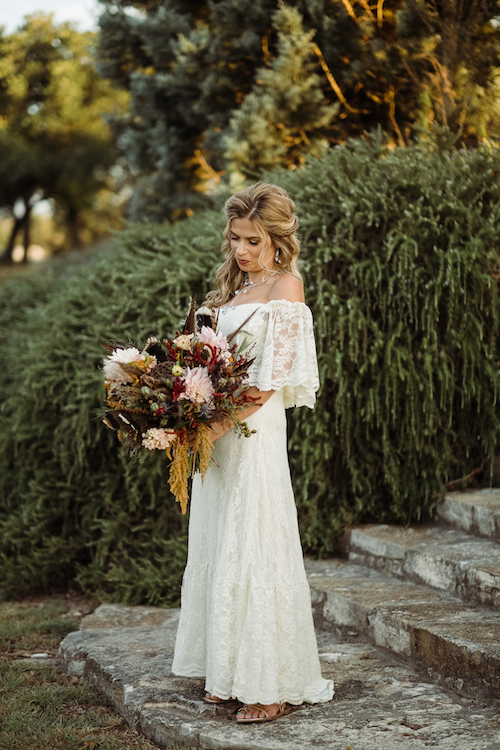 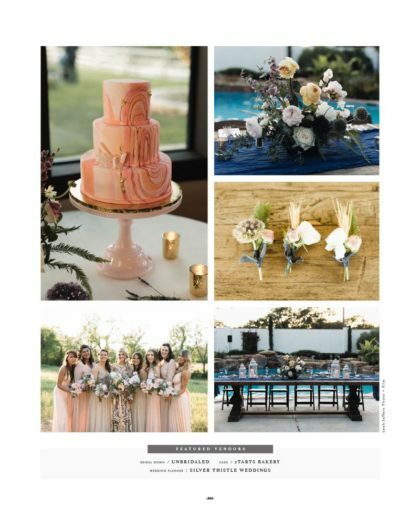 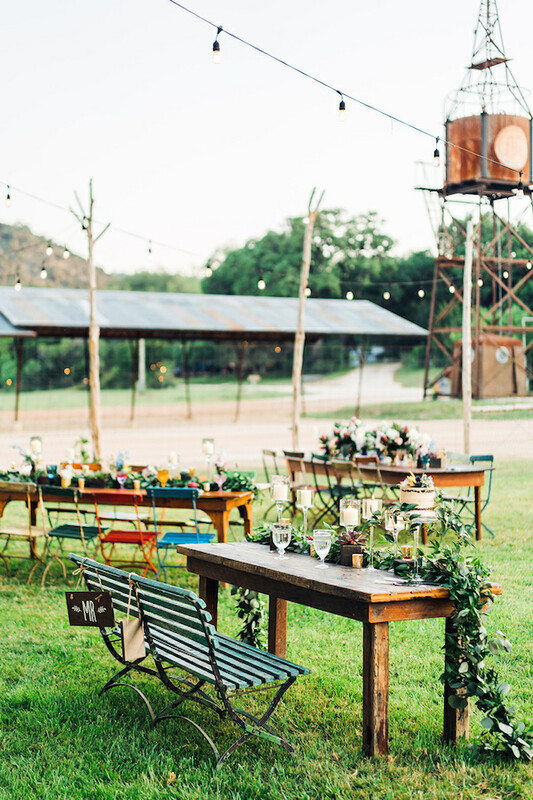 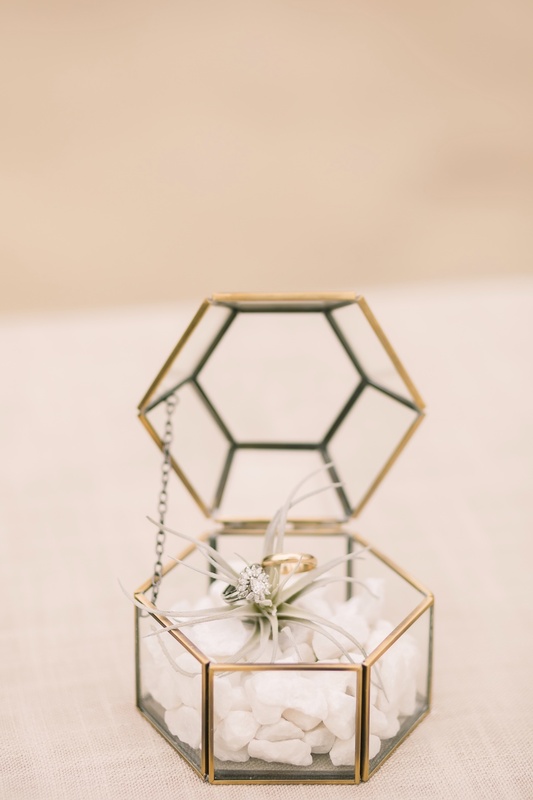 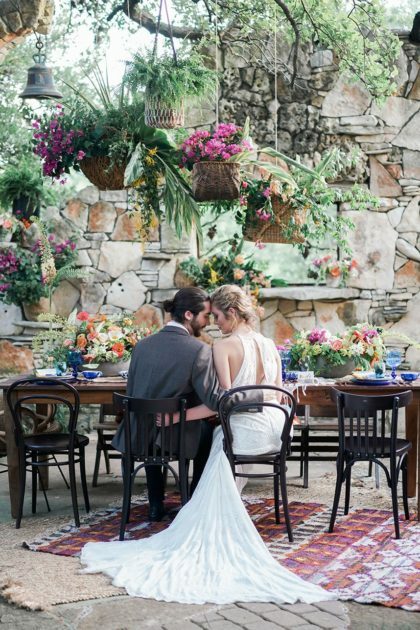 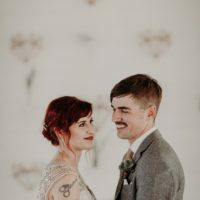 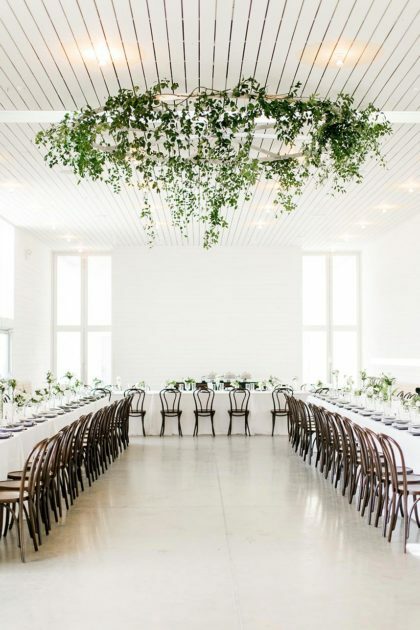 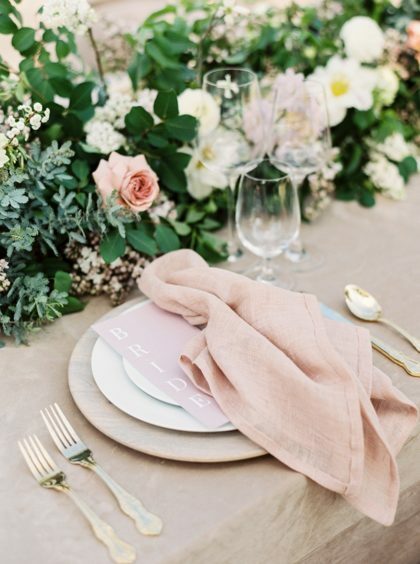 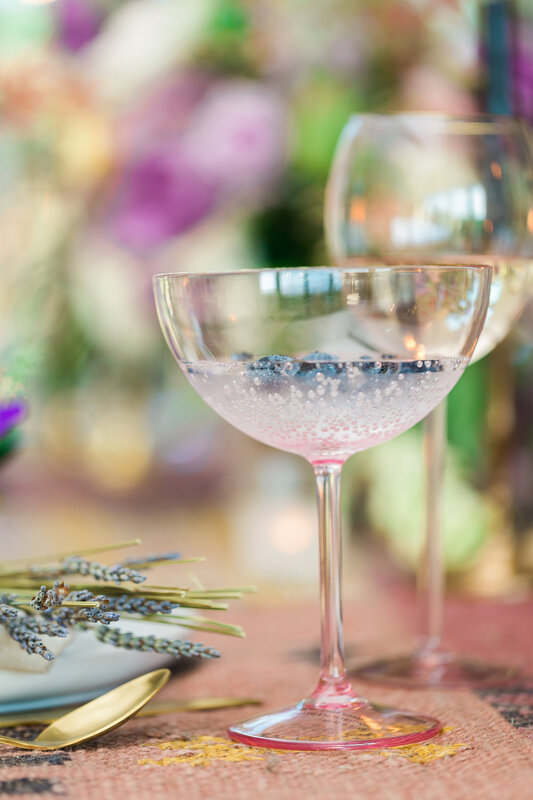 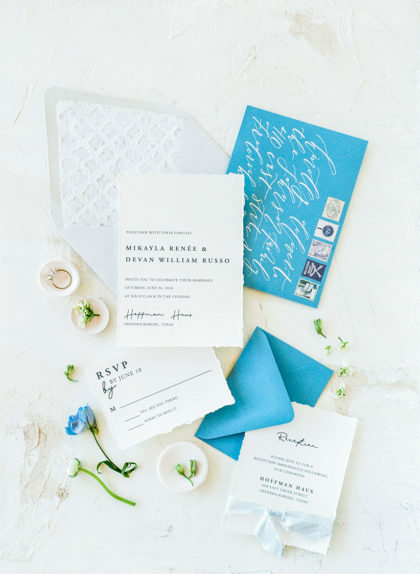 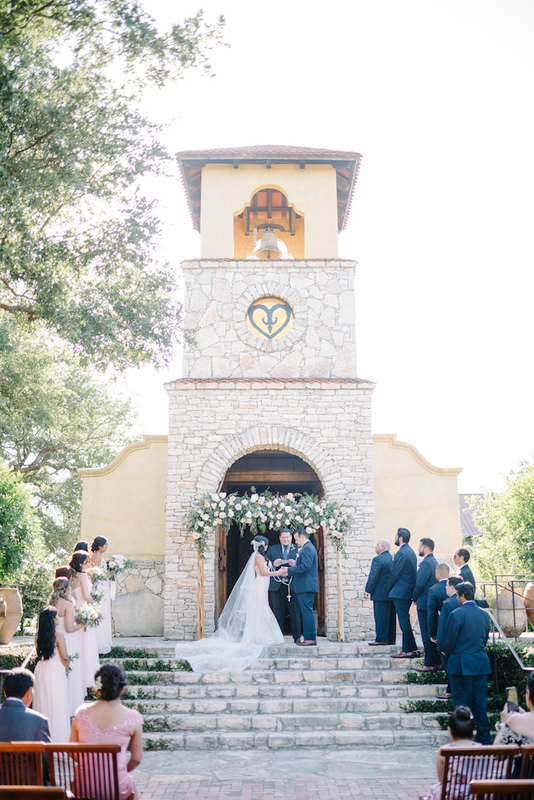 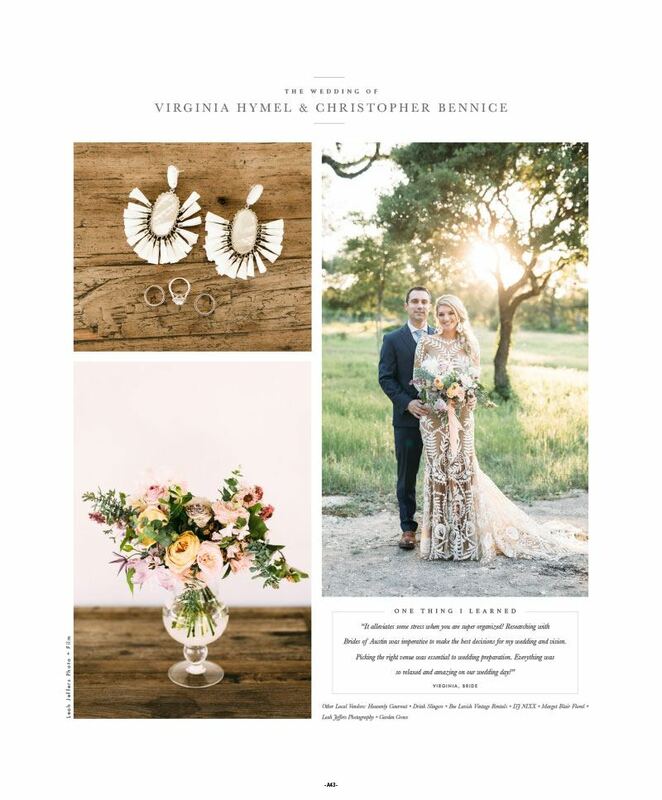 Silver Thistle Weddings offers full service wedding design and event coordination, led by owner + creative director, Kimberley Bentley. 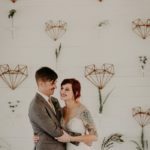 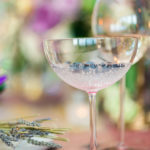 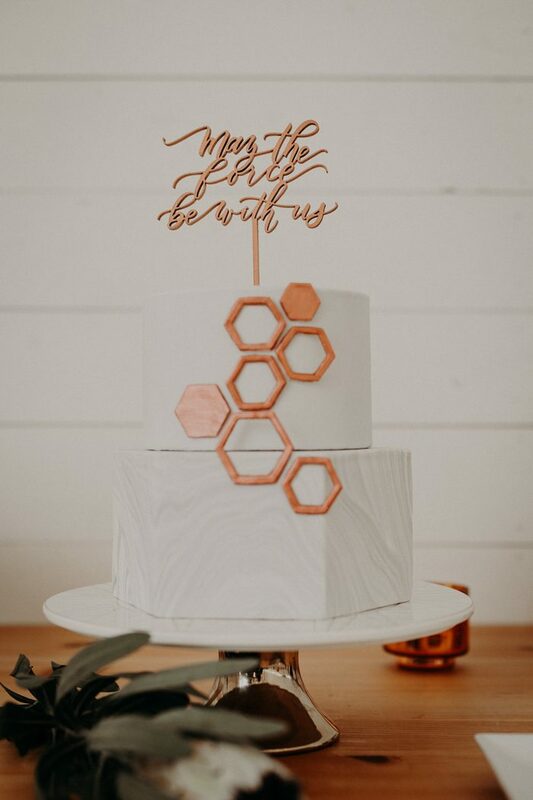 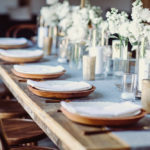 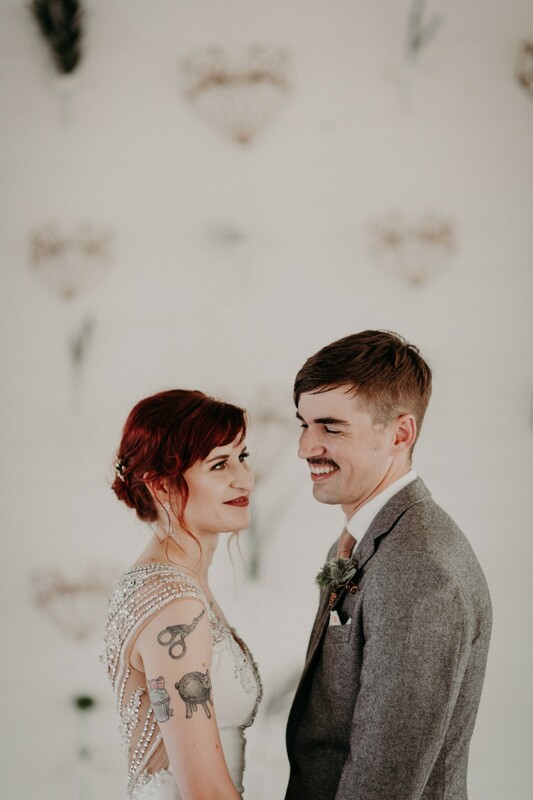 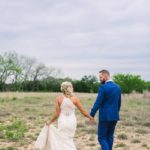 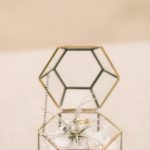 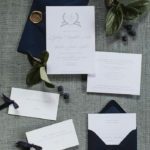 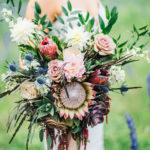 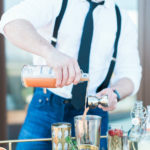 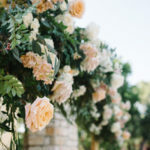 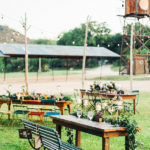 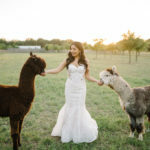 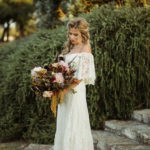 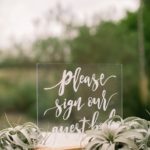 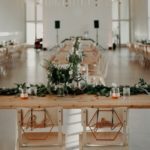 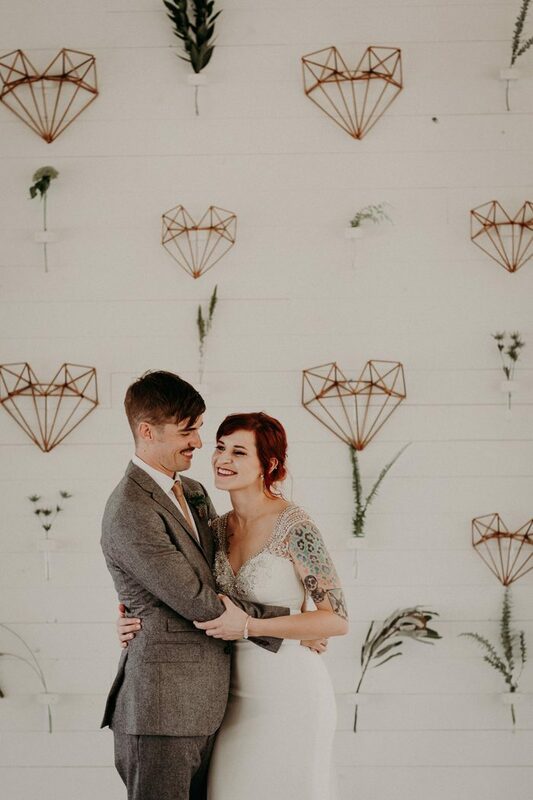 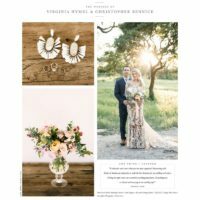 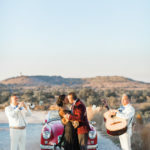 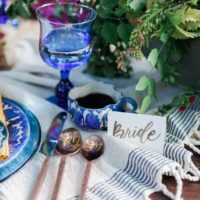 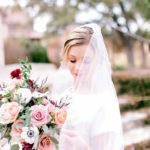 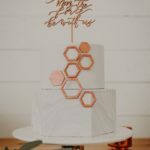 Our mission is to create a seamless, effortlessly beautiful wedding day experience that is unique to each couple we have the pleasure of working with. 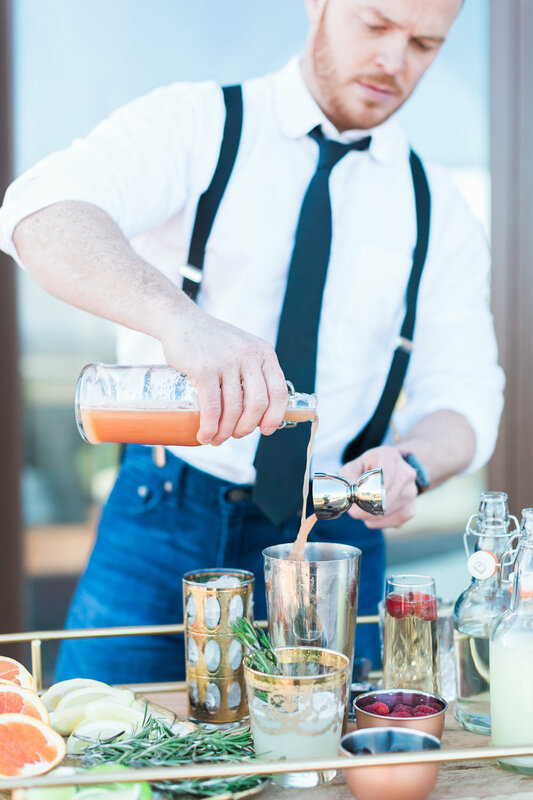 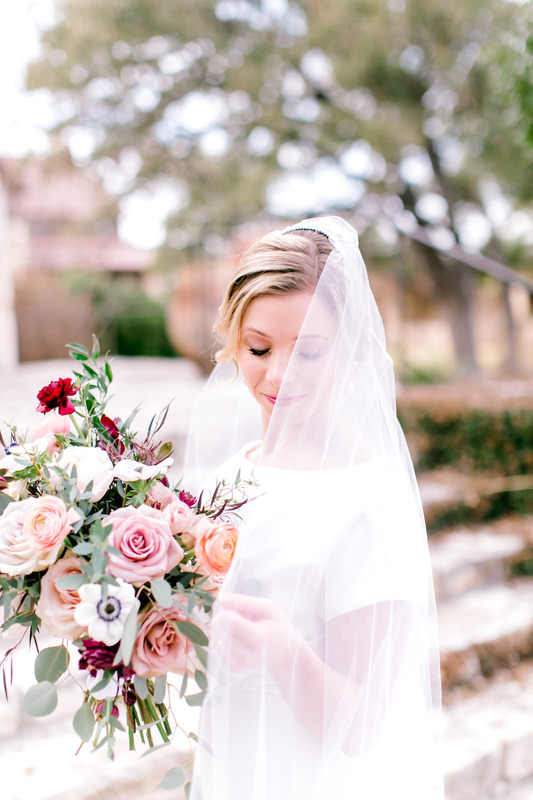 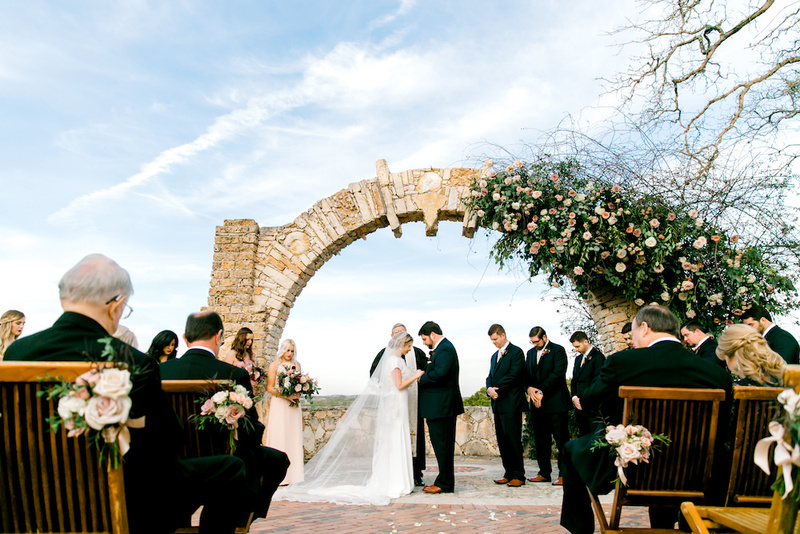 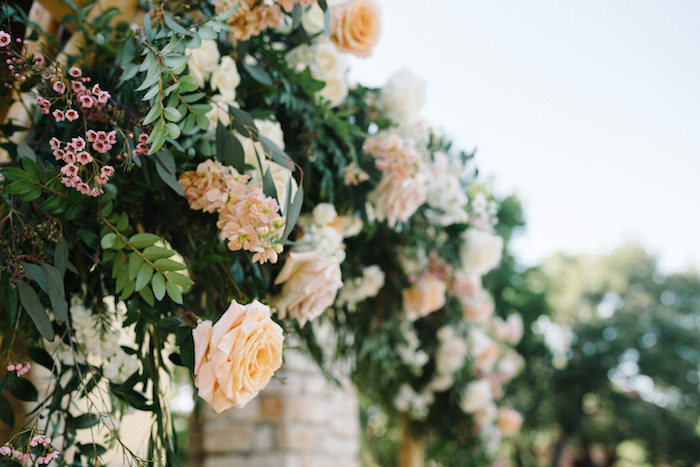 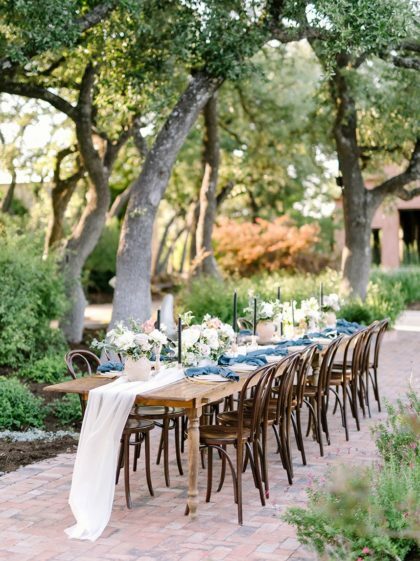 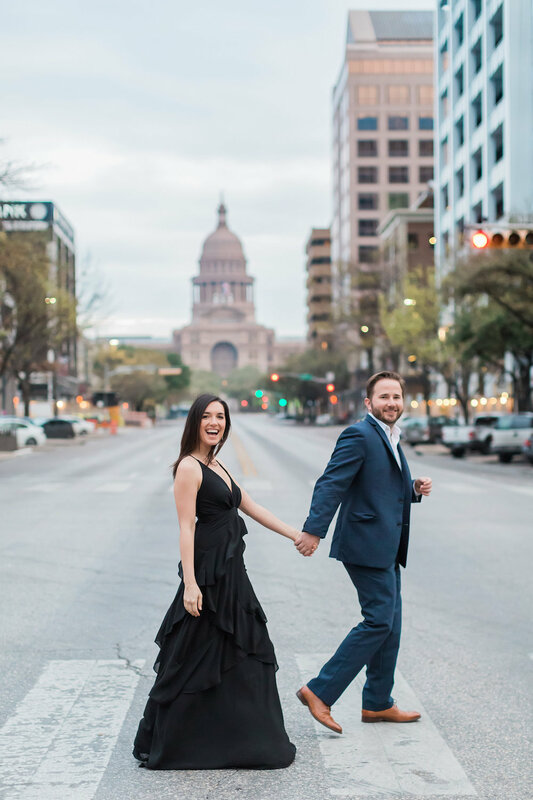 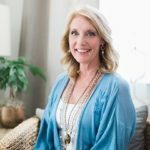 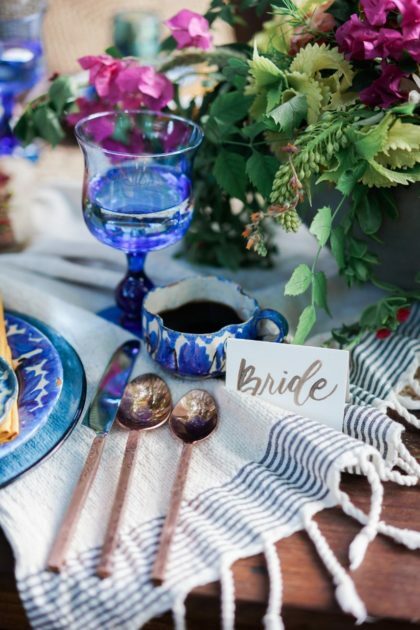 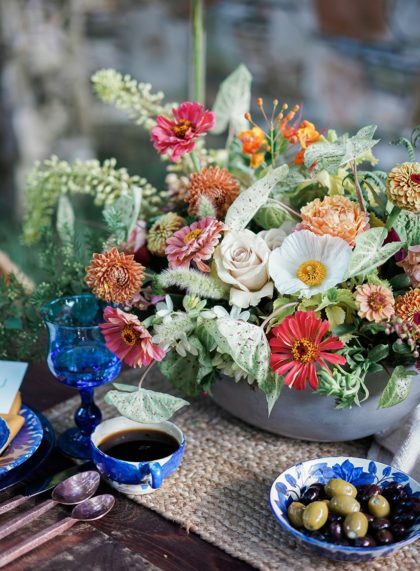 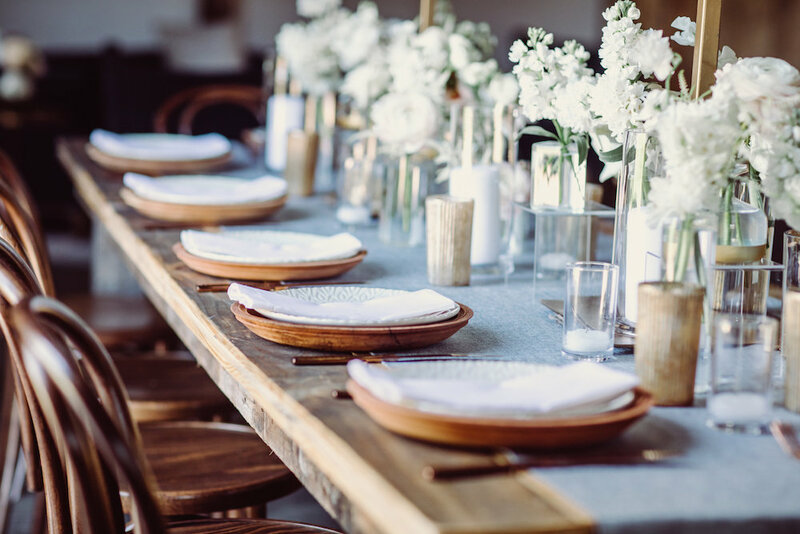 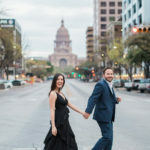 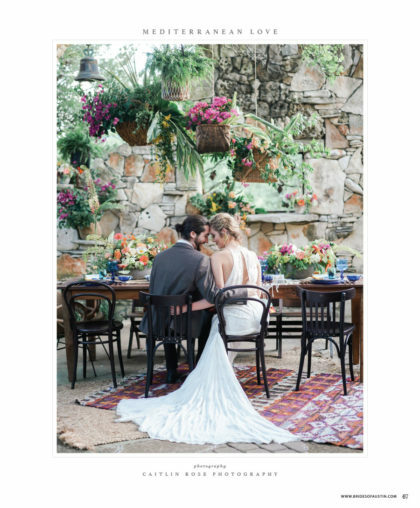 The Silver Thistle design team has over a decade of experience crafting events throughout the Austin and Texas hill country region. 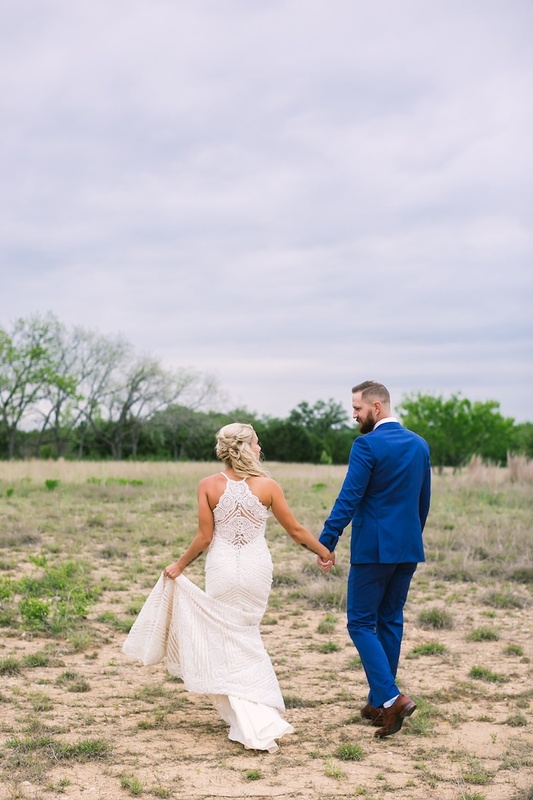 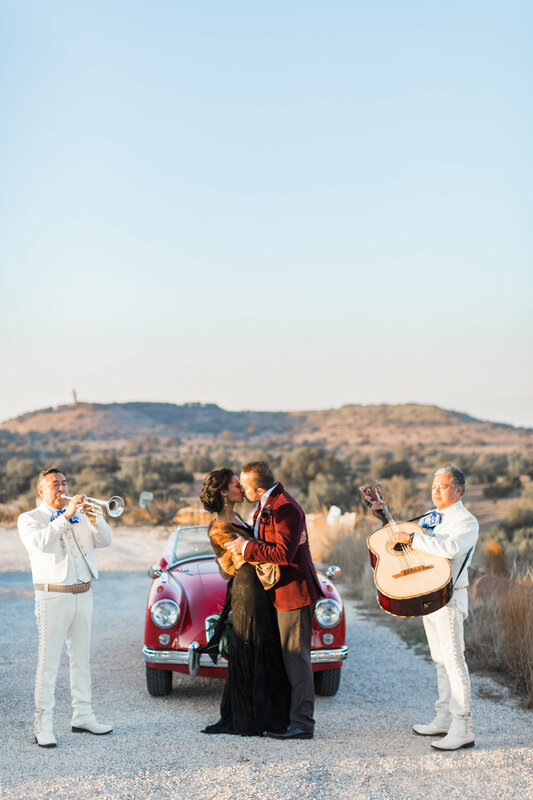 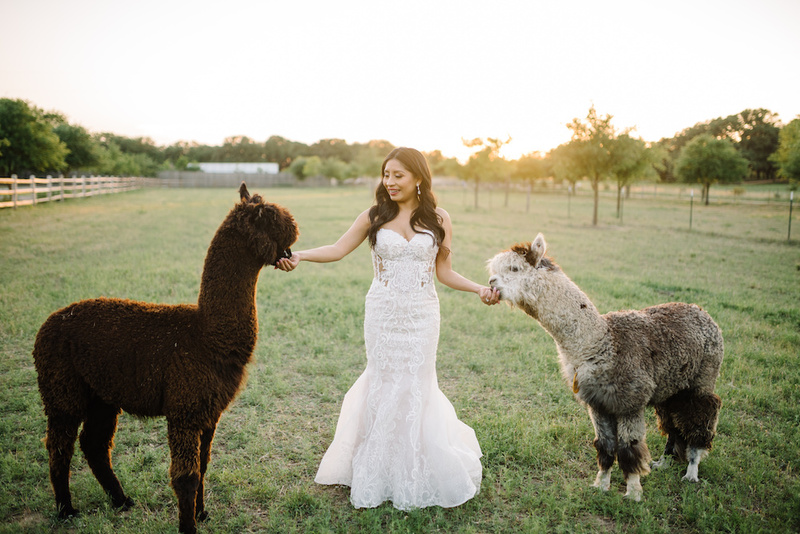 We maintain strong partnerships with the regions best, most innovative wedding vendors and pride ourselves on the ability to thoughtfully curate a wedding day team that is sure to wow our couples and their guests alike. 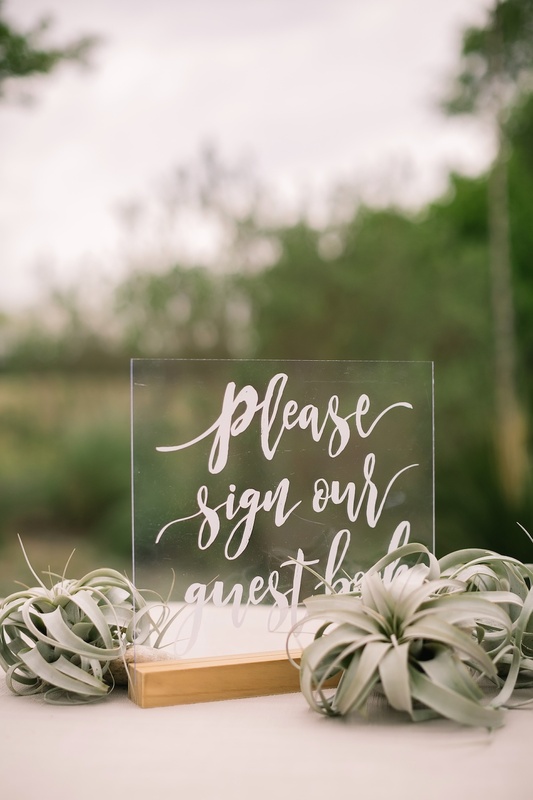 No matter the task, we make it our priority to provide you with the attentive, personal service that you deserve throughout the wedding planning process. 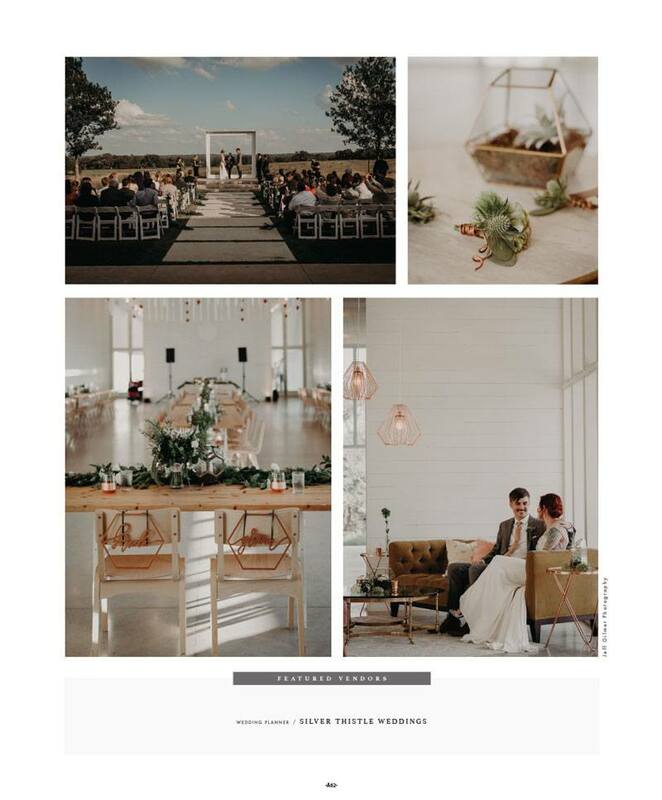 We'll take the time to work closely with you, learn about your love story and tailor an event production plan that fits your needs, style and budget.